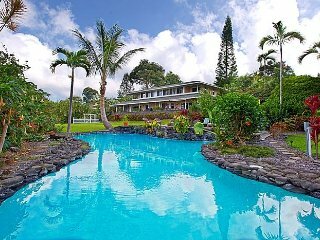 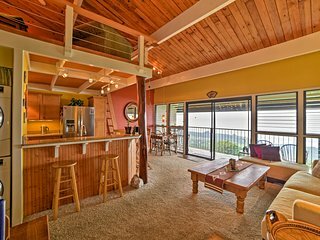 Travellers to Holualoa are booking May dates now. 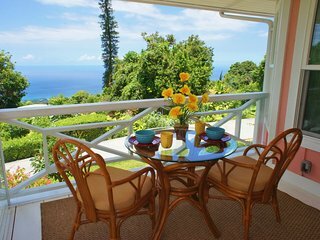 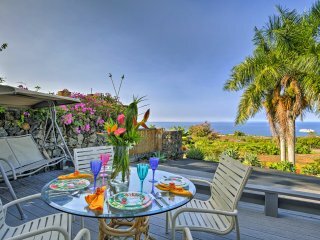 Secure your holiday rental today, and have the perfect trip. 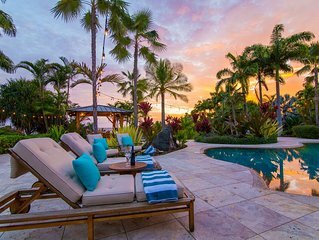 Best place for couple on BI! 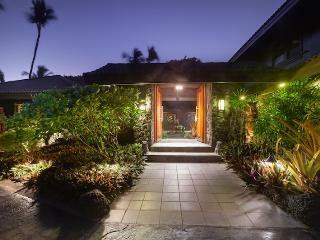 Palauna Hale- Minutes walking To Beach! 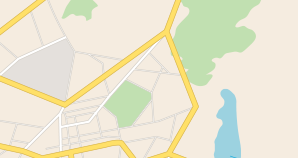 Private! 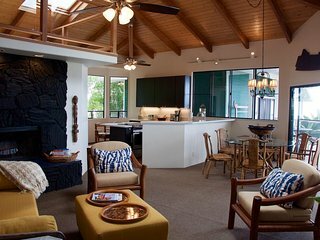 Save time - get the best Holualoa rentals sent straight to your email! 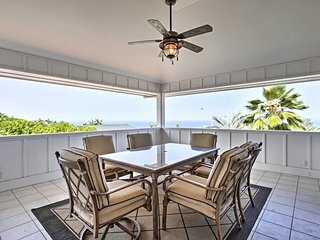 NEW! 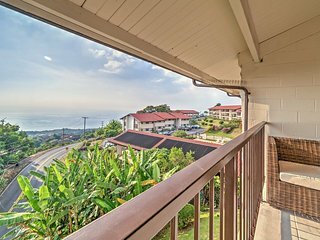 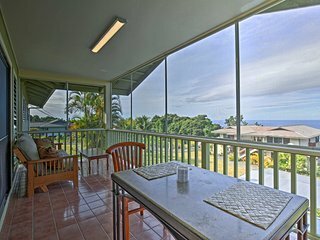 Wonderful 2BR Holualoa Condo w/Ocean View! 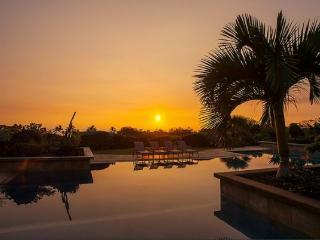 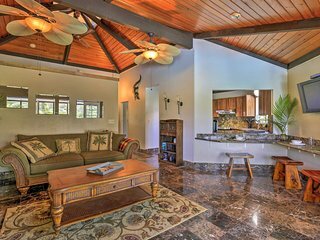 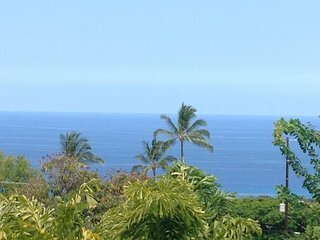 Cozy Kona Home w/ Covered Lanai - Mins to Beaches! 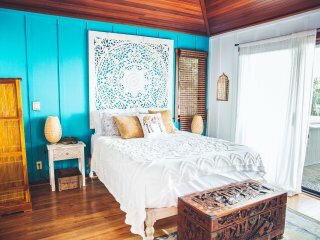 NEW! 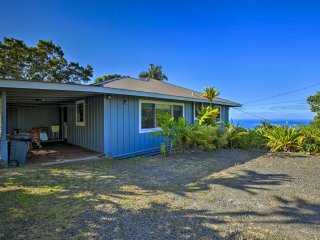 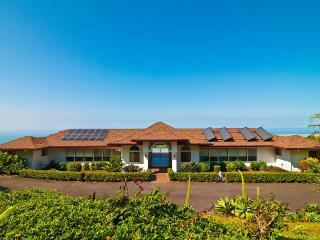 ‘Hale Aloha’ 3BR Holualoa Home w/Ocean Views!